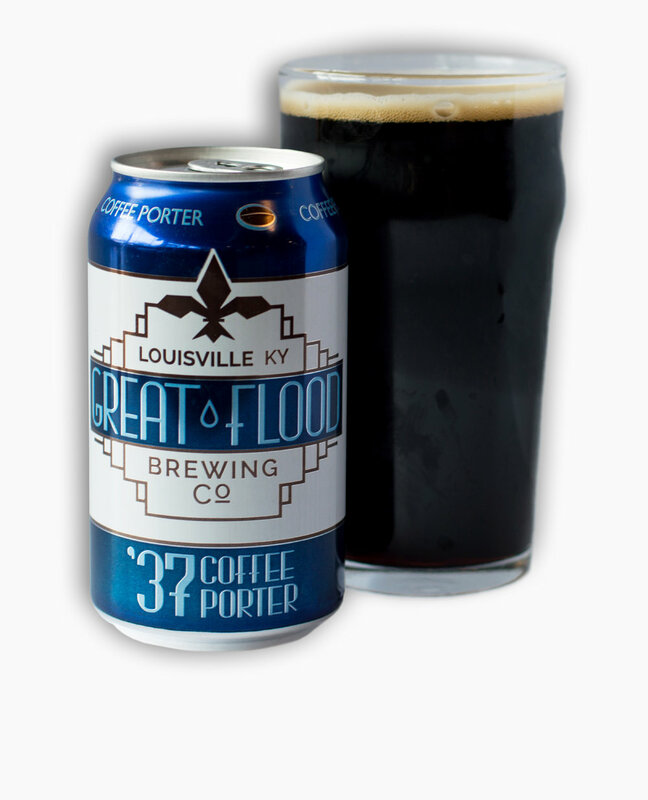 Great Flood began as a pursuit to bring the world of brewing to a growing audience. 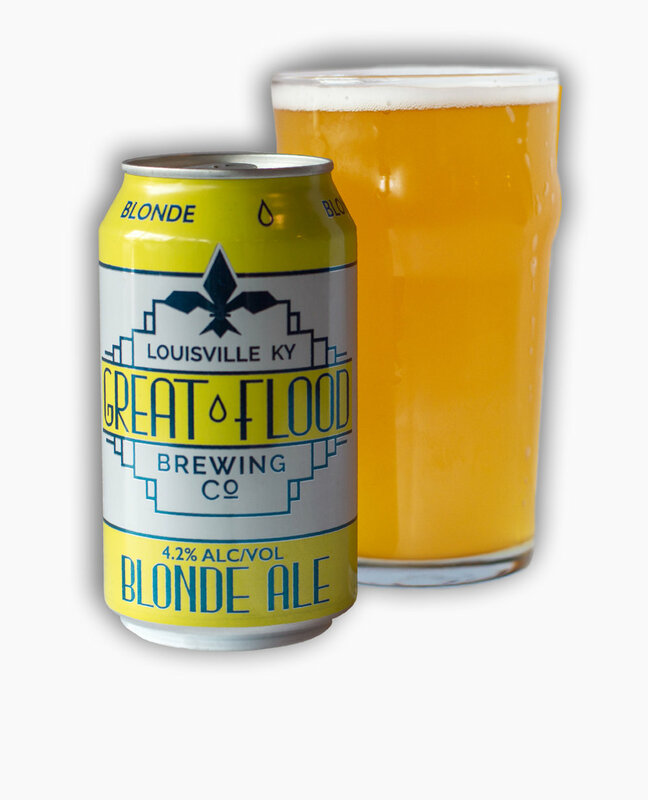 Great Flood Brewing's original brewery and taproom began as a desire to try something challenging and rewarding in our hometown. We grew up in Louisville, attended UofL, and were hired into our first jobs in this city. 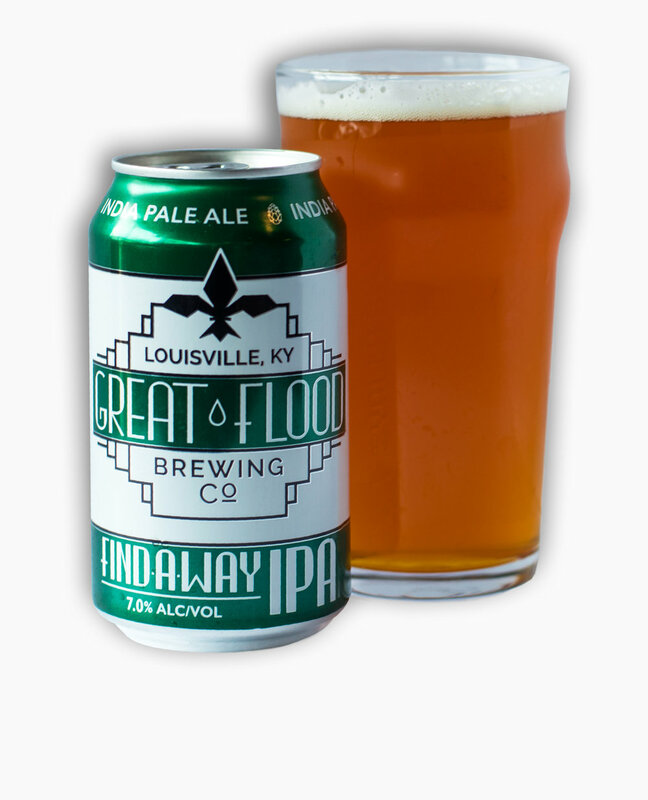 While we have operated since 2014 we are still hard at work building the business we think Great Flood can become. Join us in our story; one of hard work, dedication, commitment to community, and really fun times. We have twenty taps, most of them house brews, to bring you as many options as possible without sacrificing freshness. Expect well-known favorites and new rotational selections in a comfortable and welcoming atmosphere. Our Production Brewery is located in the Shelby Park neighborhood of Louisville, KY. We began producing beer here in 2017 and we are excited to continue growing in this building for years to come. Since we began brewing on a five-gallon home-brew system we have honed our craft and developed skills that allow us to produce beer we are proud to share with you. This system and warehouse are the culmination of many long days and even longer nights and we can't wait to continue to bring the best of what we have to offer.